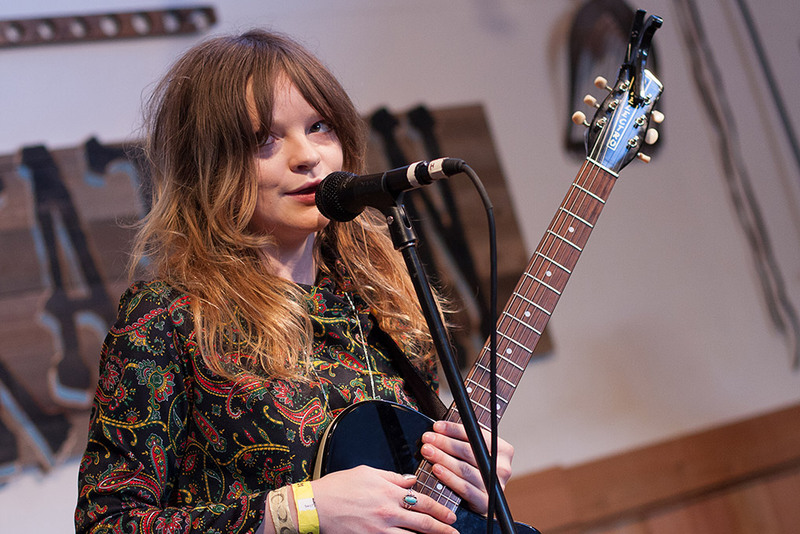 In August, Jessica Pratt’s Pickathon set was almost entirely new songs. The tracks of her sublime self-titled debut, I found out, were years old, and she told a KEXP interviewer at the Portland-area festival she’d be moving to Los Angeles and finishing the new set. It appears the elusive folk singer’s completed work on at least one track: “Game That I Play,” which retains the acoustic mystery of her otherworldly first album. Recommended if you like Joanna Newsom, Crosby, Stills & Nash’s “Lady of the Island” or burning incense.